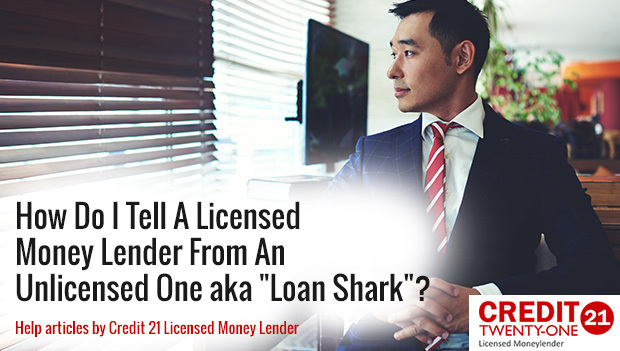 How do I tell a licensed money lender from an unlicensed loan shark? The Monetary Authority of Singapore (MAS) has once again painted a gloomy picture of the economic prospects in the country. This comes as escalating prices and other living expenses continue escalating. In the backdrop of this situation, more people are looking of easy access to credit. Banks are more stringent than ever and the rules keep getting tougher. This has led to the growth of an unscrupulous loan sharks industry. Loan soliciting: Loan sharks are adamant and pushy when selling their loans. They will text you, email, call and use any other strategy to trap you into the scheme. If a company is doing this run and don’t look back. Very easy loan processes: If a company is not even seeking to verify your documentation it is high possible you are dealing with a loan shark. These firms use the easy application ruse to lure desperate borrowers. Always make sure there is a loan agreement which you have fully understood. Changing loan conditions: If your loan keeps ballooning even as you continue paying, it is time to do a background check on the lender. Ask about their licensing and look at the loan contract again and alert the authorities if you are suspicious. Threats and intimidation: A licensed company will never issue a threat because there are legal channels to address defaulting borrowers. If the deal is too good to be true, take time to learn more about the company from previous clients. A licensed company will provide references and also proudly display its license on their website.  More importantly, check the physical address of the company and visit if possible. Before signing the contract, ask your loan assistant to take you through every point in the loan agreement to avoid future disagreements.